1. 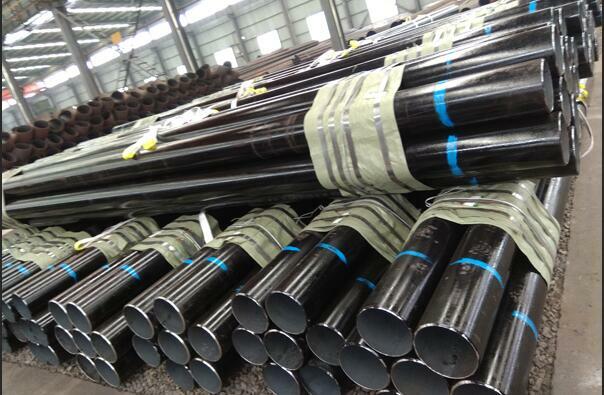 Carbon seamless steel pipe quality inspection and acceptance by the supplier technical quality supervision department 2. 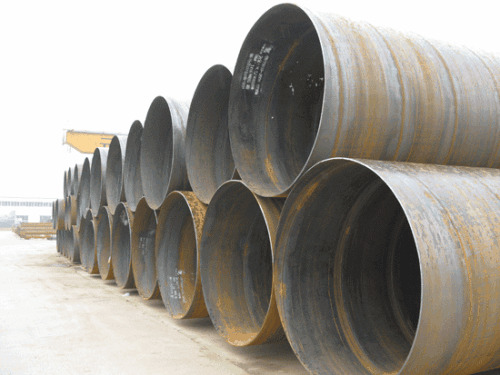 The supplier must ensure that the delivery of steel pipe in accordance with the provisions of the corresponding product standards. The purchaser shall have the right to inspect and inspect the product according to the relevant product standards 3. 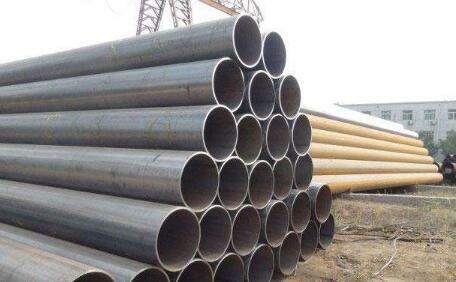 Carbon seamless steel pipe should be submitted in bulk acceptance, the group approved the rules should be consistent with the provisions of the corresponding product standards. 4. 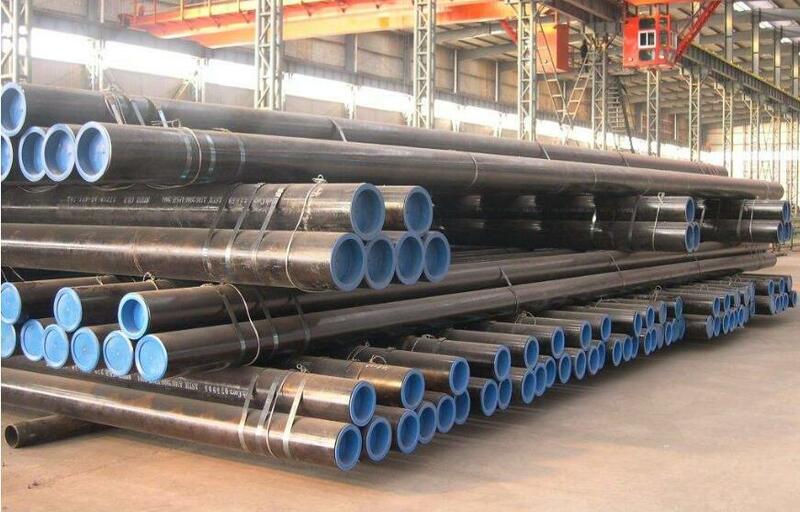 Carbon seamless steel pipe inspection items, sampling number, sampling sites and test methods, according to the provisions of the corresponding product standards. 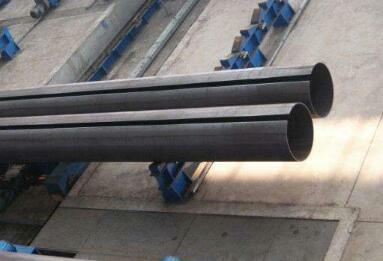 The consent of the demand side, hot-rolled seamless steel tube can be sampled by rolling the root array. 5. 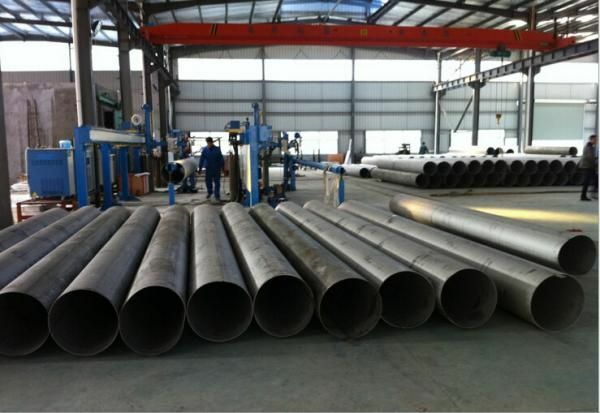 Carbon seamless steel pipe test results, a non-compliance with product standards, should be unqualified singled out, and from the same batch of steel pipe, either take double the number of samples for failure of the project re-test . 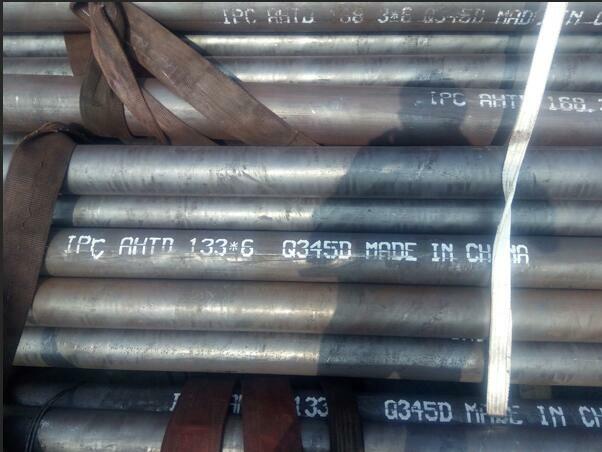 According to Indonesia, "Jakarta post" reported on February 8th, the Indonesian iron and Steel Association released data show that in 2017 Indonesia imported 6 million 430 thousand tons of steel, accounting for 48% of the total annual steel consumption in 2015 and 2016, respectively; Indonesia imported steel 6 million 850 thousand tons and 6 million 490 thousand tons, is the world's five largest importer of iron and steel. 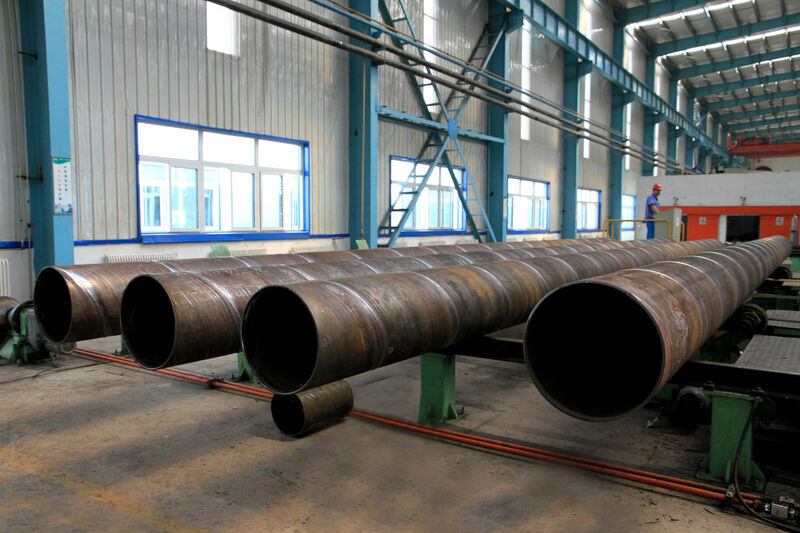 Large diameter straight seam steel pipe is widely used in aviation, aerospace, energy, electronics, automotive, light industry and other industrial sectors, and is an important welding process. 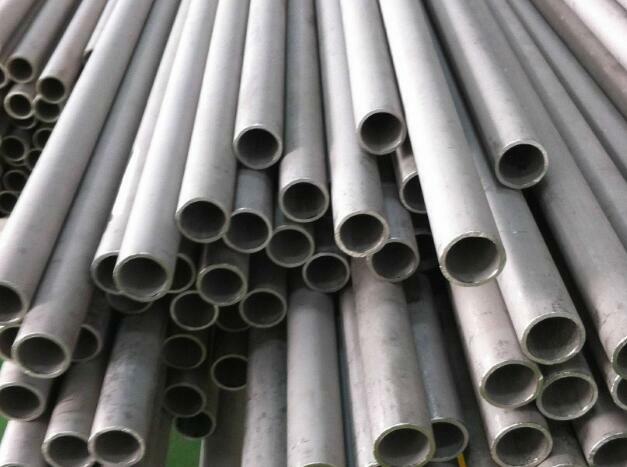 Stainless steel pipe elbow has excellent corrosion resistance, stainless steel surface thin and strong oxide film so that all stainless steel in all water quality has excellent corrosion resistance, even buried also has excellent corrosion resistance. 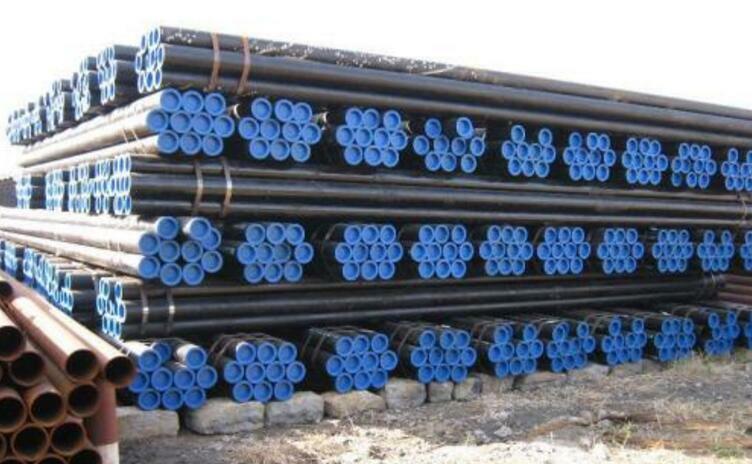 So it is suitable for a variety of water quality, in addition to disinfection and sterilization, do not need to control the water quality, at the same time, there is no corrosion and excessive exudate, to maintain clean water quality, to prevent secondary pollution, can withstand up to 30 meters per second The impact of high water flow. 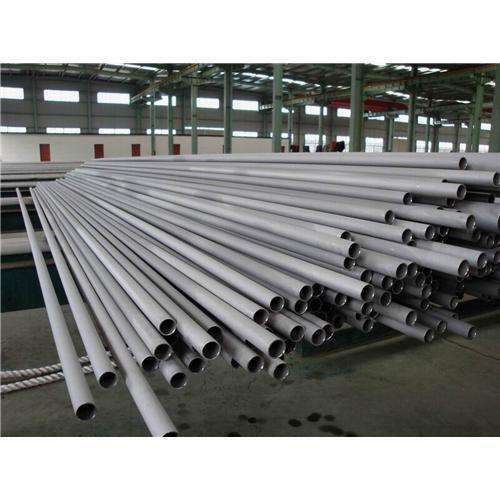 Galvanized seamless steel pipe galvanized layer and small, only 10-50g / m2, the corrosion resistance of its hot-dip galvanized pipe is poor, hot-dip galvanized pipe. 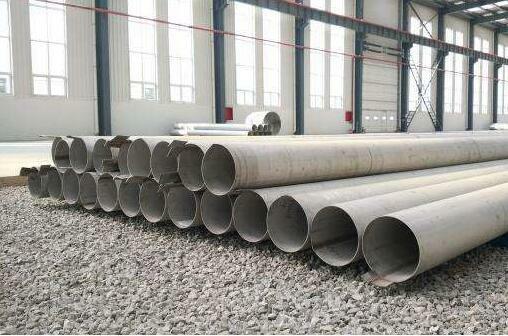 Ordinary galvanized pipe manufacturers use cold galvanized pipe as quasi-cold water and gas pipelines. 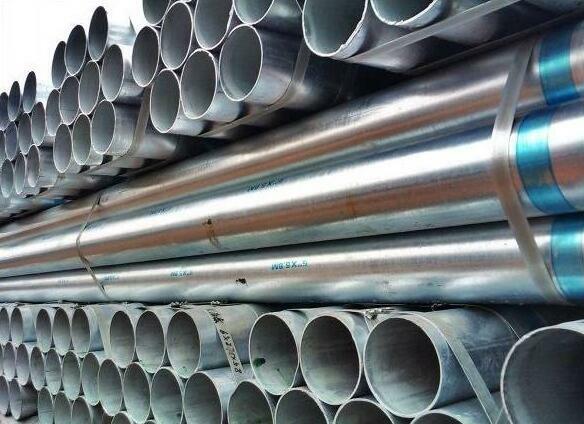 Galvanized steel cold galvanized layer galvanized, layered zinc layer and the steel matrix. A thin layer of zinc, zinc layer simply attached to the steel substrate. 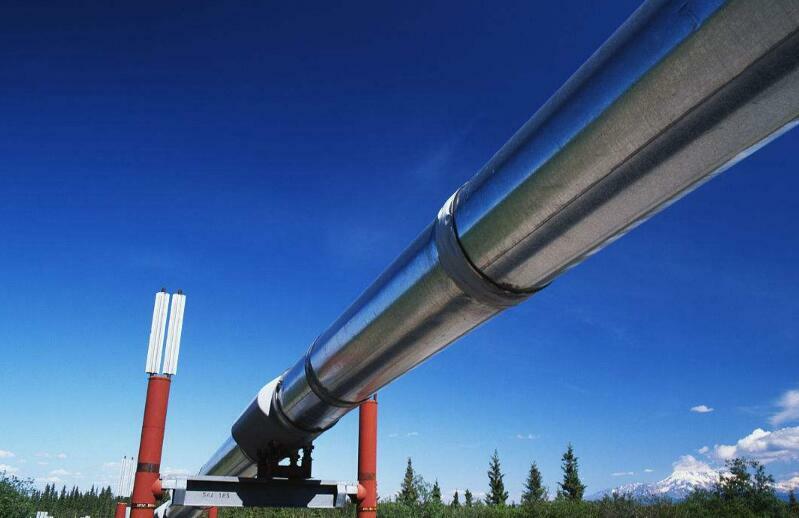 Therefore, its corrosion resistance is poor. 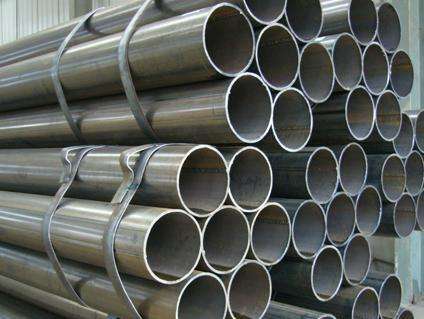 In new houses, galvanized steel is prohibited as a cold water supply. 1mechanical polishing The 1. advantage is that the parts are smooth and the brightness is high after processing. 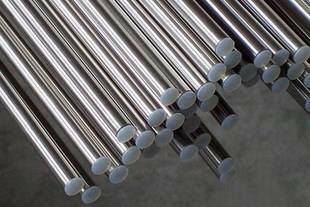 The disadvantage is that the labor intensity is too big, cause serious pollution, can not process complex parts, the luster can not be consistent, the heat preservation time is not long, the mechanical polishing is suitable for the processing simple parts, and the small and medium parts. 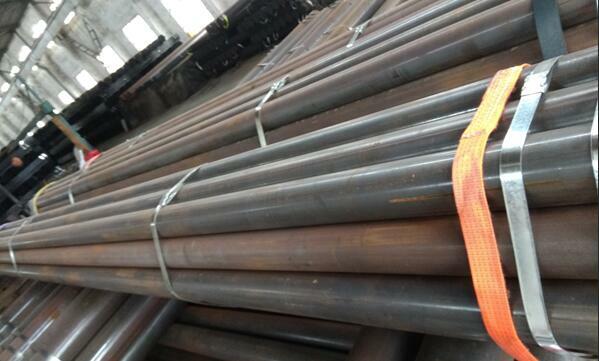 Currently, Korean steel pipe manufacturers are struggling to cope with the threat of a decline in exports. 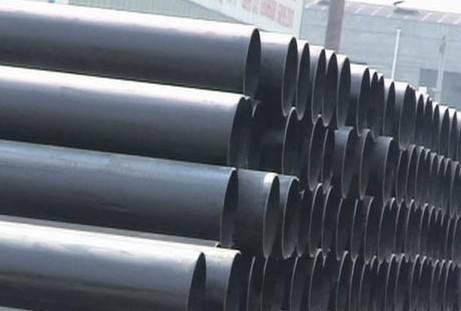 South Korean steel pipe industry said that before the Korean steel pipe exports continued to rise, but began to deteriorate in the middle of this year, and the situation in the second half may be even worse.